Navicent Health is pleased to recognize Patrice Walker, M.D., OB/GYN for her selection to Georgia Trend’s 2018 “40 Under 40” listing. 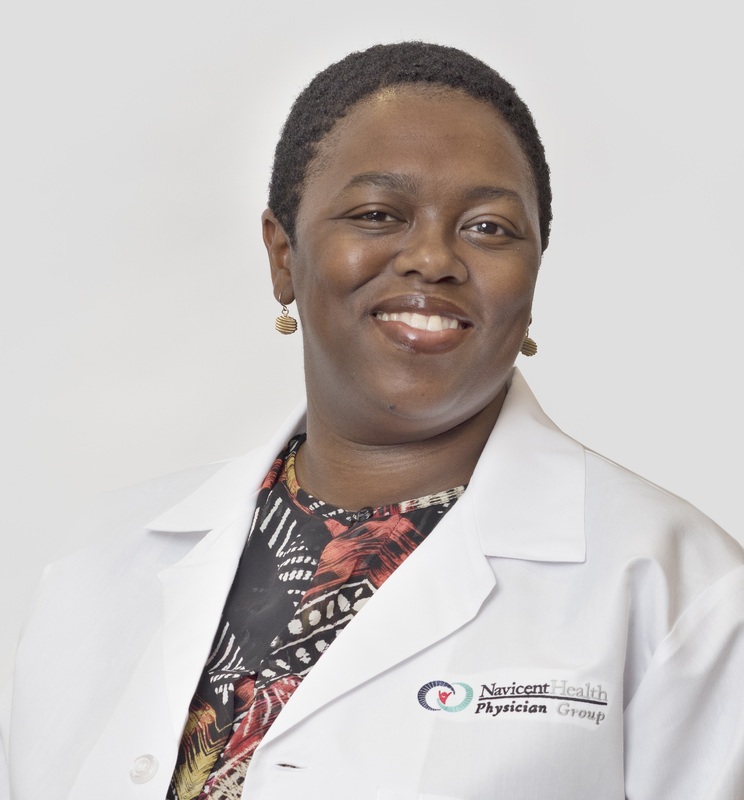 Dr. Walker, 38, is not only recognized for her commitment to patient care, but also for training the next generation of physicians with a commitment to diversity and inclusion. Dr. Walker takes pride in building relationships and caring for women from adolescence through menopause at Gynecology Associates, Navicent Health. She understands how gynecologic problems can impact a woman’s life and empathizes with her patients. She also understands the challenges and opportunities faced by medical students today, leading her to active involvement in mentoring and teaching at Mercer University School of Medicine, where she serves as assistant professor of Obstetrics and Gynecology and the Associate Dean of Diversity and Inclusion. Dr. Walker is a frequent speaker, Grand Rounds presenter and author – all in service of the educational journey for students and fellow practitioners. She also mentors pre-med students, third- and fourth-year medical students and residents along their pathways to becoming the next generation of OB/GYNs. Over the years, she has mentored upwards of 150 students. “My philosophy of leadership and mentoring is that a good leader or mentor does not hide their struggles and imperfections, they learn from them and then use them to help others who are traveling a similar path. One of the most satisfying aspects of my job is that I get to combine patient care with teaching. I did not have to sacrifice one for the other,” said Dr. Walker. As a champion of healthcare equity and inclusion, Dr. Walker is committed to ensuring the next generation of medical students are diverse and representative of the communities they serve. Last fall, she presented to Albany State University leadership on increasing medical school admissions for underrepresented minority students. She frequently leads training courses for Navicent Health staff and plays a key role the organization’s efforts to address disparities. Such efforts led to Navicent Health’s achievement the American Hospital Association’s 2018 Equity of Care Award. “That a young leader from Macon-Bibb County was included on Georgia Trend’s list of 40 influential young leaders is testament to the wonderful progress that we are making in this region. We are not only improving health equity in central Georgia, but also setting a standard for others in our state to follow. We are thankful for Dr. Walker and her leadership as we seek to provide equitable healthcare to all,” said Dr. Ninfa M. Saunders, President and CEO of Navicent Health. Georgia Trend is the only statewide business publication in the market, reaching more than 50,000 subscribers. The monthly publication offers analysis of business and political trends around the state and economic development at the local level; creates a forum for leaders to voice their opinions on critical issues; and recognizes individuals, like Saunders, who make a positive impact on Georgia.